Hello and thanks for visiting my blog during The Lilypad's Treasured: The Things freebie blog hop ~ our special way of beginning the Digital Scrapbooking Day celebration next weekend! The Lilypad Designers have teamed up to bring you a huge collab kit, Treasured. Hop through over 20 stops to get Part One, Treasured: The Things, for free. These fantastic and free downloads are available through October 5th at 5 pm EDT. 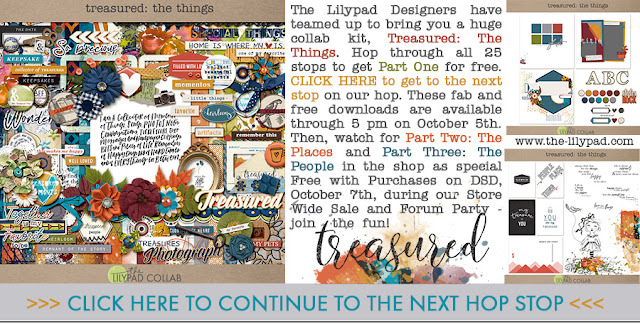 Then, watch for Part Two, Treasured: The Places, and Part Three, Treasured: The People, in the shop as special Free With Purchase kits during our Digital Scrapbooking Day celebrations October 6th through 9th. There are a total of FOUR templates that you will be able to download from me to celebrate Digital Scrapbooking Day 2017. First, here's my template for Part One, Treasured: The Things. Click on the image to download. This download link is valid through October 5th at 5 pm EDT. 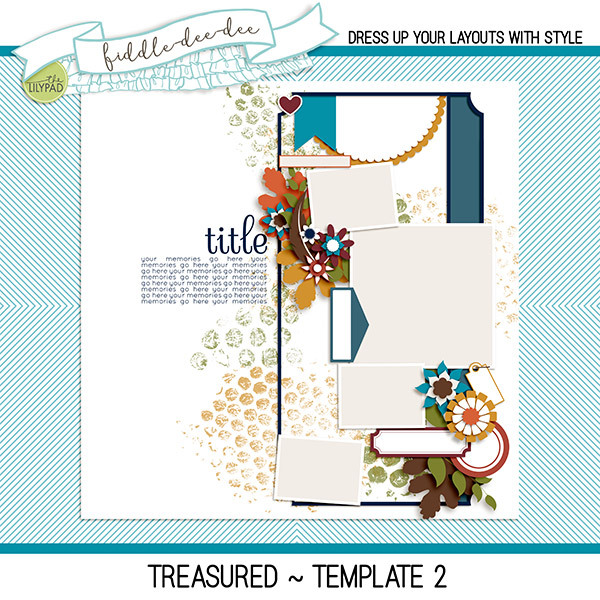 Treasured ~ Template 2 will be included in Part Two, Treasured: The Places, a free with purchase during our storewide sale. 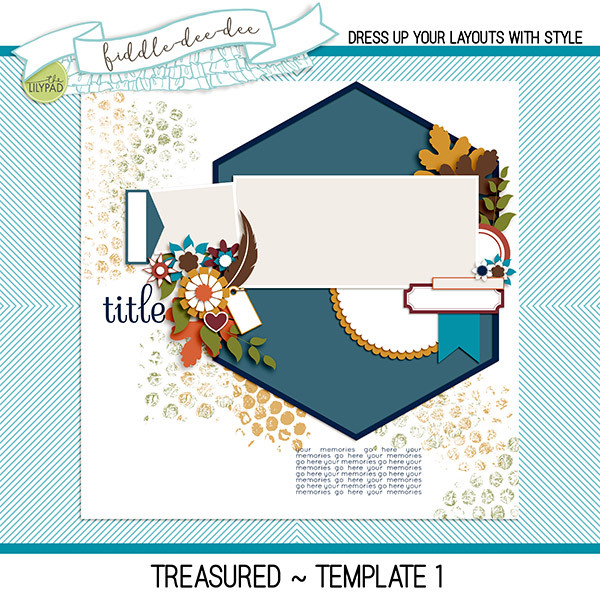 Treasured ~ Template 3 will be included in Part Three, Treasured: The People, a free with purchase during our storewide sale. 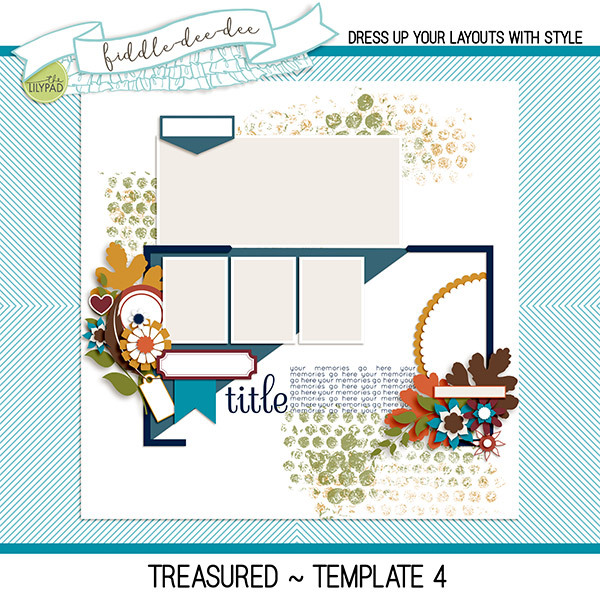 Treasured ~ Template 4 will be available exclusively for my newsletter subscribers September 26th - October 9th. Make sure you're subscribed (click here to subscribe)! Your next stop on this awesome blog hop is with Kim Jensen. You'll absolutely love what she has designed! Thank you so much for stopping by, and Happy Digital Scrapbooking Day! My goodness, these are awesome, thank you! This is cool template!! Can't wait for the other three!! Thank you!! 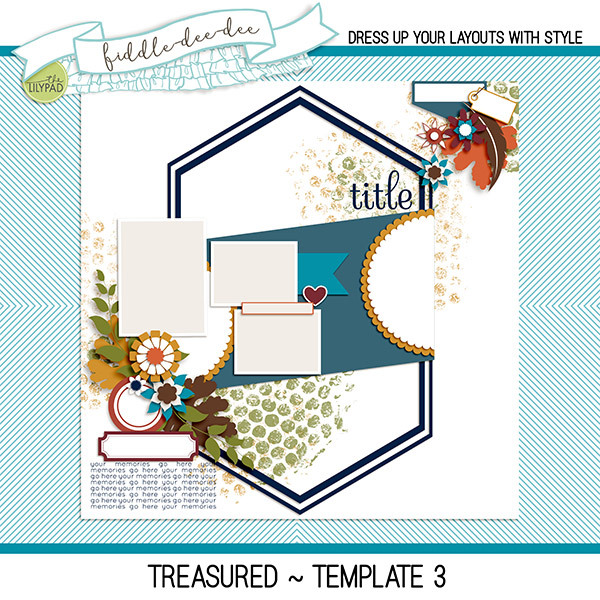 Fantastic templates Cheryl! Thank you. Your templates are my go to products. Thanks so much! these are awesome - thank you! Thank you! Love your templates! Thank You for the great template !!! What a cool template!! Thanks for sharing it & the NL template, too! Thank you so much, Cheryl!! Thank you so much! Your templates are always incredible!